Surrounded by breathtaking lakeshore horizons, total relaxation couldn’t be more attainable nor affordable than at LGI Homes’ new Villages at BridgeWater. With quality-crafted new homes and incredible amenities being offered for as little as $859 per month, this new Lakeland community’s Grand Opening debut on Saturday, March 21, is a once-in-a-lifetime opportunity to experience the very best of modern living close to Tampa, but away from the hustle and bustle of the city. In addition to showcasing BridgeWater’s five signature lakes, expansive amenity center, and oversized backyards, America’s fast-growing homebuilder will bring one-day-only special discounts and exclusive offers to the master-planned community for the Grand Opening Event. Add that on top of a generous No Money Down program and already-exceptional value, and March 21 is a date to circle on calendars across central Florida and beyond. Inside the front door of each new home, you’ll soon discover evidence of LGI Homes’ commitment to quality and customer satisfaction in the spacious, modern floor plans featuring three, four, or five bedrooms; two- or three-car garages; raised panel doors; brushed nickel hardware and fixtures; custom-built cabinets; and $10,000 worth of upgrades to achieve the custom look and feel you want. All of this and more will be on display during the March 21 Grand Opening. Join one of the knowledgeable consultants for a tour and easy-to-understand overview of the step-by-step process to owning your dream home. The Villages at BridgeWater community features a resort-style pool and gorgeous community clubhouse, abundant access to lakeshore activities, and fantastic fitness and recreational facilities. Enjoy a refreshing morning on the fishing dock, launch from the canoe pad for a few moments of peace and tranquility out on the water, relax under the shade of the gazebo, entertain the children at the neighborhood park and playground, or engage in a little exercise at the well-equipped fitness center or basketball and tennis courts. Why Choose the Villages at BridgeWater? While there’s certainly no shortage of attractions within the community, the Villages at BridgeWater is located conveniently close to Interstate 4. It’s just a short drive to the only shopping mall between Tampa and Orlando, formally known as the Lakeland Square Mall. This six-anchor indoor facility has been Lakeland’s leading upscale shopping destination since the 1990s. Continue on to downtown Lakeland for a multitude of fine eateries, antique collections, specialty shops, art galleries, museums, and walking trails, including the one that takes you around the Lake Mirror Park promenade, amphitheater, and breathtaking Hollis Garden. Head over in either direction to discover primetime entertainment in downtown Tampa or downtown Orlando, both of which are less than an hour away. No matter what form of Florida fun you prefer, the Villages at BridgeWater offer limitless possibilities for all of life’s pleasures. With LGI Homes, you can sit back and enjoy a hard-earned lifestyle of luxury and serenity that won’t break the bank, whether it’s your first home or your next home. In the Villages at BridgeWater, across the Sunshine State, and from coast to coast, LGI Homes combines luxury and affordability with the most desirable locations and years of experience building the nation’s best new home communities. Discover just how attractive lakefront life at BridgeWater can be by being among the first to visit during our March 21 Grand Opening, because an offer this good won’t last long. 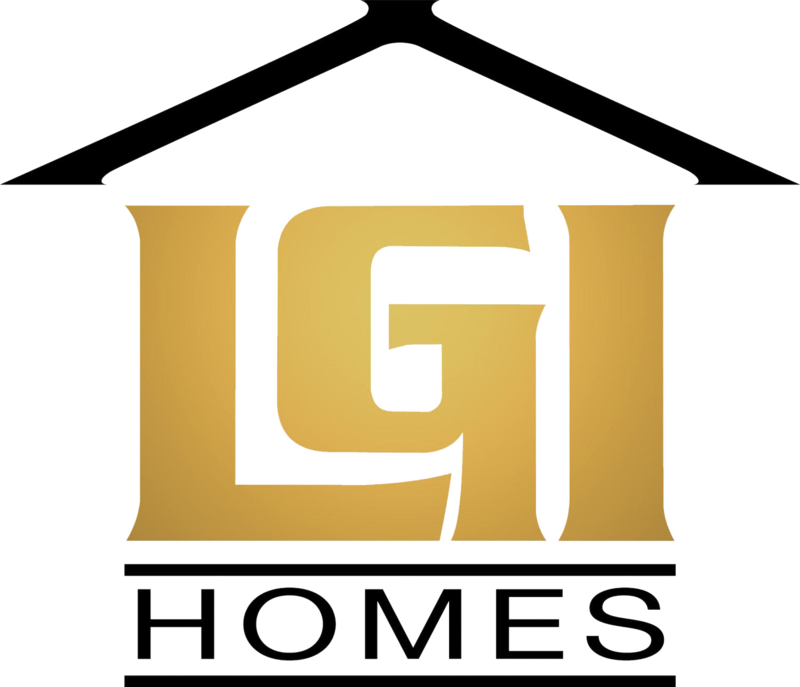 Take a sneak peek at LGIHomes.com/VillagesatBridgeWater and reserve your appointment with an LGI Homes new home consultant today by calling (866) 694-1897, ext. 1336; see you there!